Traditional lash extensions are applied by bonding one lash extension to one natural eyelash and give a natural appearance. Volume lashes are applied by bonding one pre-prepared set of 2-5 eyelash extensions to one natural eyelash and give a more voluminous appearance. The diameter on a traditional lash extension (0.10-0.20mm) is thicker than a volume lash. The diameter on a volume lash extension (0.05-0.7mm) is much thinner, allowing a healthy weight on the natural eyelash which promotes natural lash growth. When getting any type of enhancement (hair color, hair extensions, even plastic surgery) people worry about possible short or long-term damage. As they should. Lash extensions are one enhancement that when properly applied can be worn for years without ANY damage to the natural lash. 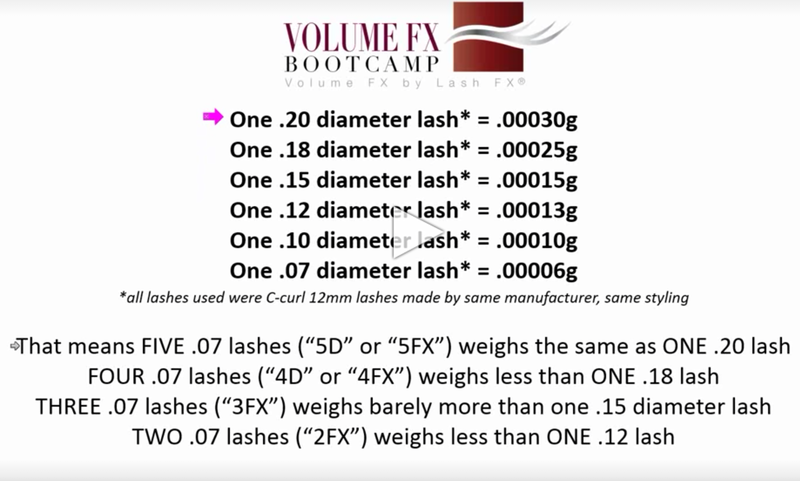 When people ask why we don't do cluster lashes, I always reply, "You don't sell Ford Pinto's at a Lamborghini dealership." I don't intent to be condescending, but in essence, you get what you pay for. We REFUSE to offer any service that is damaging. At Livid Lash we don't just pride ourselves on offering the most natural-looking services, but non-damaging services is our focus as well. We ever offer a blog that other service providers and outside clients can use! We want to people to be well informed. When in doubt, ASK! Livid Lash is dedicated to providing safe, and proper lash services, but some are just looking to jump on the next trend without the proper education. CLIENTS NEED TO EDUCATE THEMSELVES TO ENSURE THAT THE SERVICE THEY GET IS BOTH SAFE AND NON-DAMAGING. Below are some things to look for when choosing to get lash extensions. Lash Growth Phases: Anagen, Catagen, Telogen. You can find this out by asking your lash technician about your lash growth cycle and what are the phases. 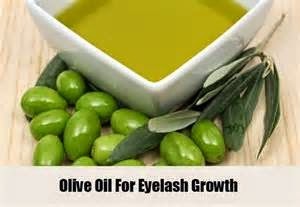 If they took a course, they should know this when explaining how and why natural lashes growth in a certain manner. Someone who tells the truth about Clusters and Strips. People call clusters "Individual", but the are not! The adhesive used is heavy and applied to multiple lashes and that's how many are going to come out when you take them off or they fall off. Lashes grow at different times, they need to continue to grow and shed independently. 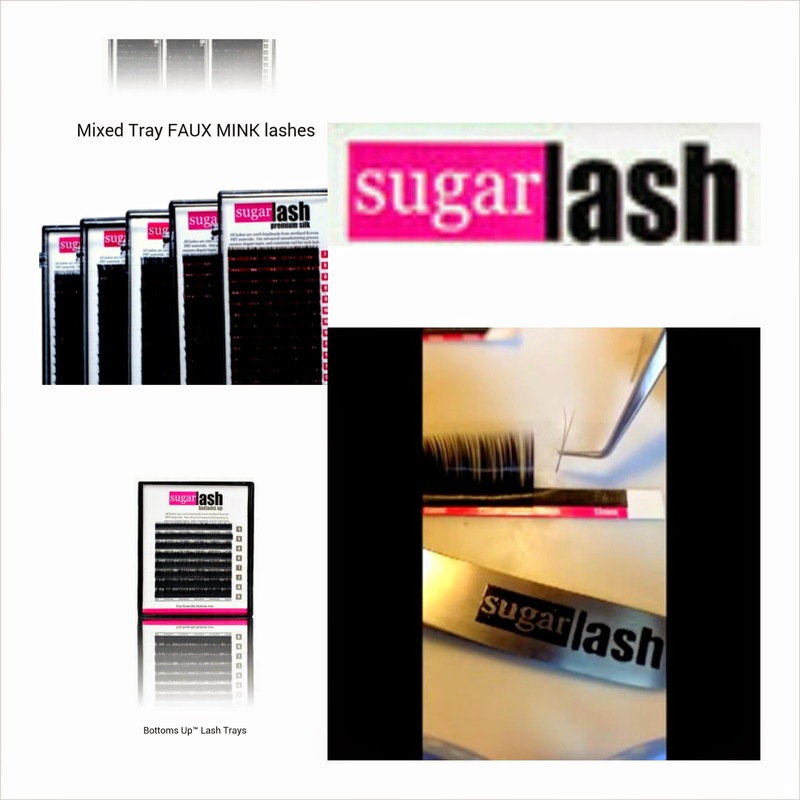 Clusters and strip lashes leave bald spots and traumatize the lash hair follicle. They are cheaper, but nothing is worth having bald eyes. Just save up or purchase a good mascara. Photos of actual work should be somewhere. People who take pride in their work showcase it. Photos can be on a website, Facebook, Instagram, even if it's just on their phone. If someone doesn't have pictures, they don't have proof. Most people with decent work guarantee it. If a client is dissatisfied, they will fix it or remove it for free. Or offer a free re-fill if the client is ify about volume. This doesn't mean you get to take advantage of the lash stylish, but they will accommodate reasonable requests or concerns. Do they have a certification? Some people can get an online certification. If the lash stylist attended a actual class in person, that's better than just watching a video online. If the stylist spent money to take and attend a class for a certification, they are serious about their work. If they invest in classes to perfect their craft, they most likely take what they do seriously. There are many types of lash extensions, the most popular are Synthetic Silk Lashes and Mink Lashes. 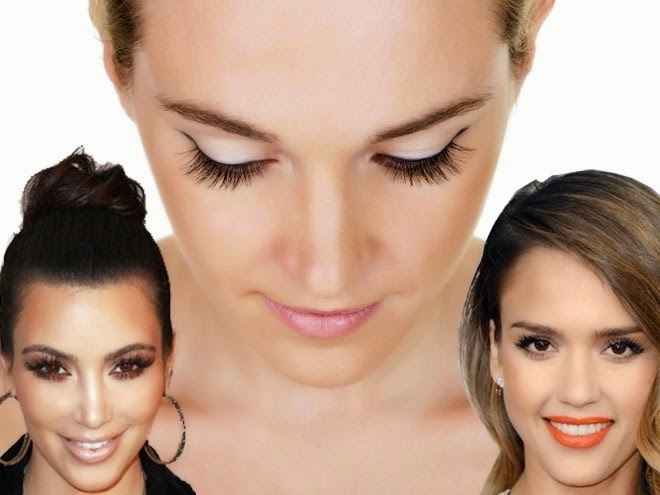 Below we will explore the differences between the two types of lash extensions. 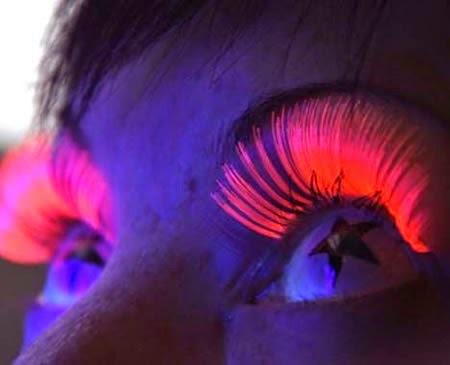 Check out these weird, sick, strange and odd lash extensions! IF YOU WOULD LIKE ANY OF THESE, WE DON'T RECOMMEND THEM ALL , BUT WE WILL DO ANY LASH EXTENSION THAT WILL NOT DAMAGE THE EYE. ALLOW 2-14 DAYS DEPENDING ON REQUEST. WE WILL NOT DO THE FLY LEGS, THOUGH! The upper eyelid has about 90-150 eyelashes and the lower lid has 70-80. Eyelashes are attached to nerve sensors that trigger the eyelid to close upon contact with small particles. The aesthetic function of the eyelash is simply to frame the eyes as they filter foreign objects and protect the actual eye. Eyelash hair is like all hair on the body. Lash texture and growth cycle patterns are genetic. Each hair follicle grows several hairs throughout a lifetime. 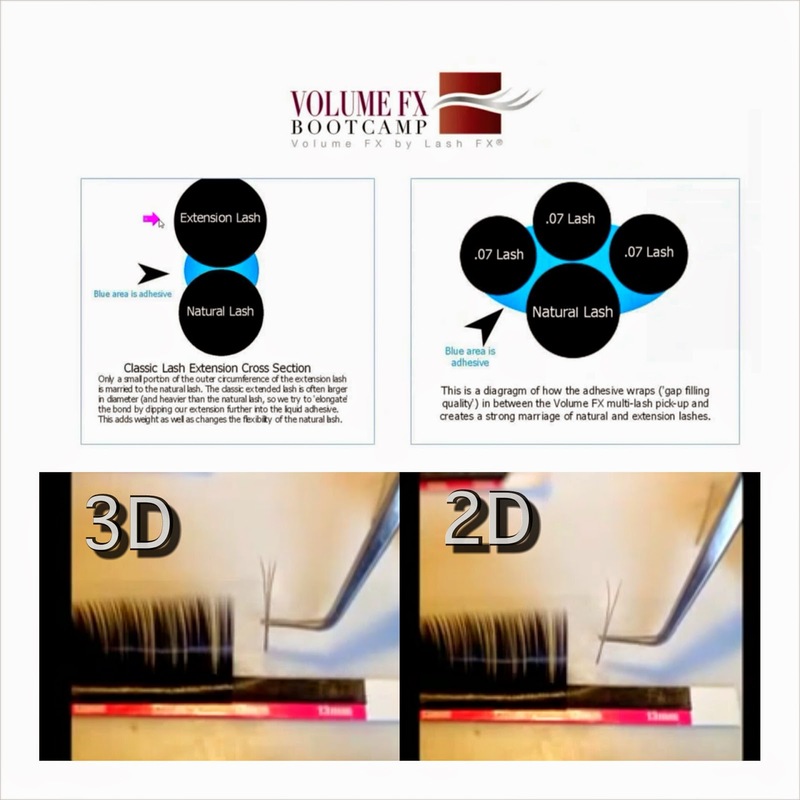 There are three growth phases in the eyelash growth cycle, anagen, catagen and telogen. Each phase is staggered, preventing periods of eyelash baldness when the lash cycle stops. Anagen- This growth phase typically is active between a 30-45 day period and vary according to genetics. The length of one's anagen phase dictates the length of their eyelashes. This phase can't be altered by medicine or eyelash serums because it is strictly genetic. Only 40% of the upper and 15% of the lower lashes are in an active growth stage at a time. 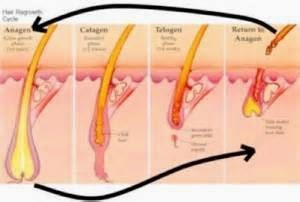 Catagen- This growth phase is relatively inactive or intermediate, comes after the anagen phase and lasts between two to three weeks. The growth stops and no pigment is produced. The follicle's base shrinks near the skin's surface. Telogen- This growth phase is the shedding phase and this phase lasts the longest (three to four months). The follicle begins to grow new hairs. The new hair pushes up the old hair and allows it to share naturally. Baldness should never occur because each lash grows on its own time. If a lash is pulled out, it will grow back. 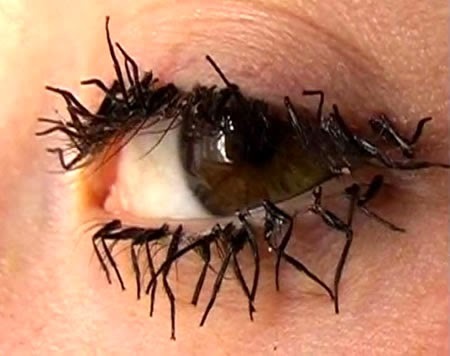 It does, however, take two to three months for the eyelash to fully grow. 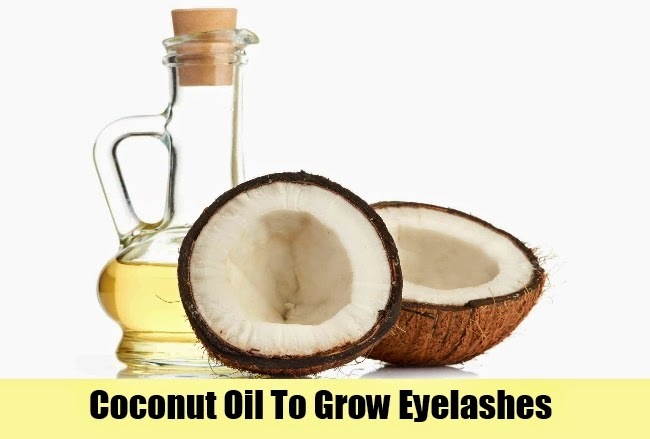 Growth can be stimulated by rubbing olive oil and/or coconut oil on the lash line daily for two weeks. Note: Eyelash extensions do not belong on terribly damaged eyelashes. Use olive and/or coconut oil simulative treatment before getting eyelash extensions. When caring for lash extensions it may seem like a lot is involved, but this can easily be incorporated in your daily face washing routine. One or two lashes may come out, but remember up to five lashes naturally fall out a day. You would rather have clean lashes, than to risk healthy and a full wear of lash extensions for two dirty lashes! On the day of your appointment, DO NOT wear ANY eye makeup. Most makeup is oil-based and leaving make up on can hinder the bond between your eyelashes and the medical-grade adhesive. 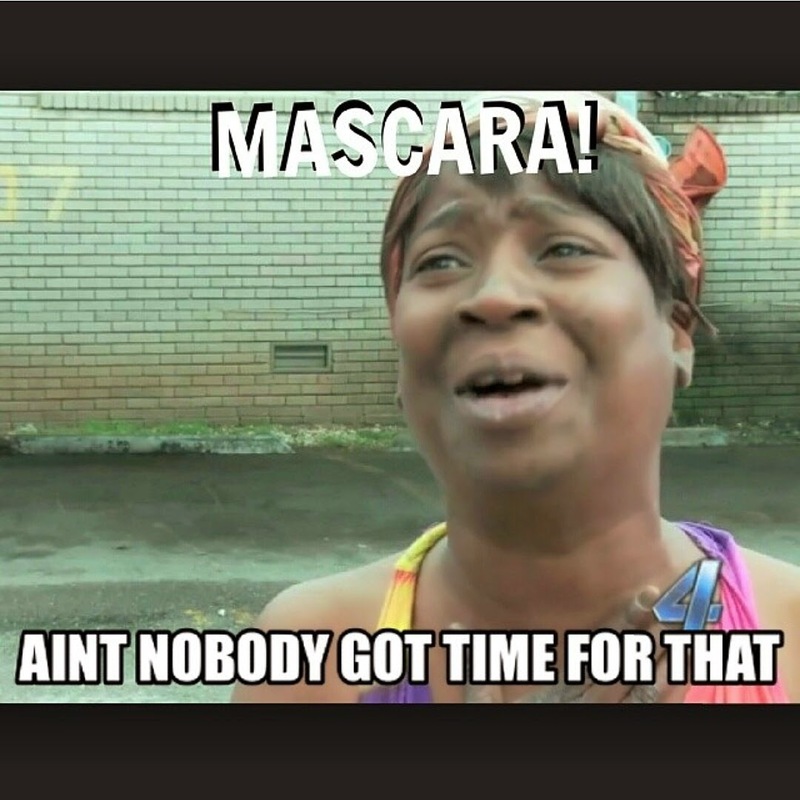 No direct water on your lashes for 24-48 after appointment. The bonding takes place during the 24-48 period before it is waterproof. When washing your face, avoid DIRECT water contact. No sleeping on your face. Sleep on your back preferably. No pulling, playing with your lashes. 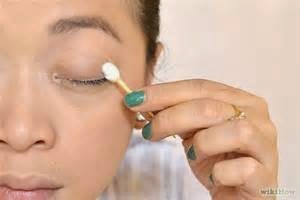 Use a clean mascara brush or the one provided during appointment to brush and clean daily, and throughout the day to maintain. No waterproof makeup. Water soluble makeup is recommended. To get the most use out of your lash extensions, no mascara is recommended. 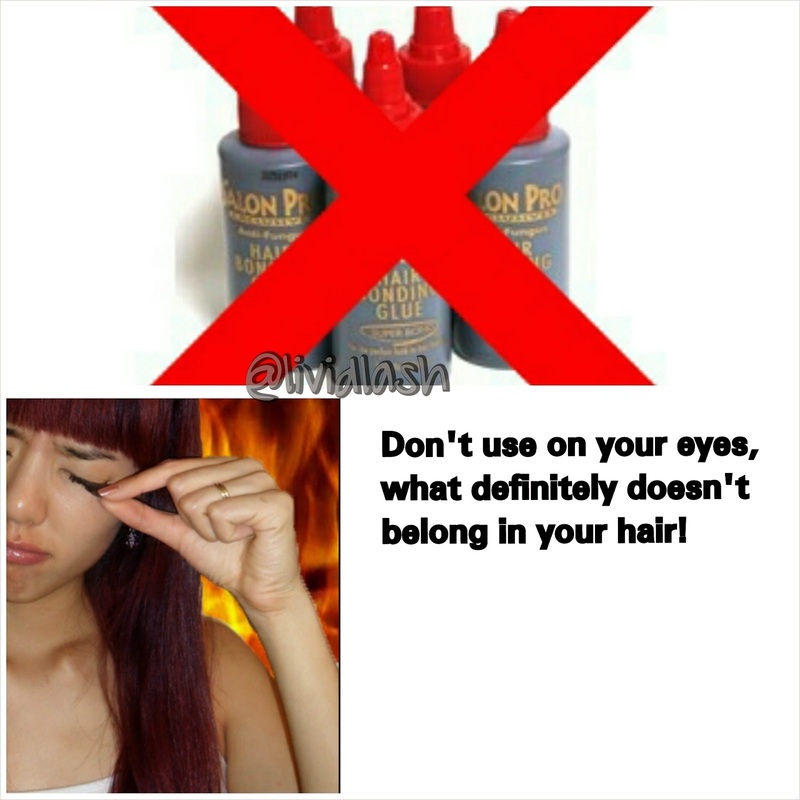 If you do use mascara, again... it should be water-soluble and apply to the tips only. 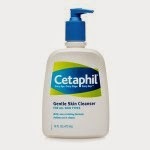 Place a small amount of baby shampoo or Cetaphil onto your finger. Using your finger, massage the cleanser into the lash-line (lash root). You can do this with your eye closed or open. Whatever is comfortable for you. 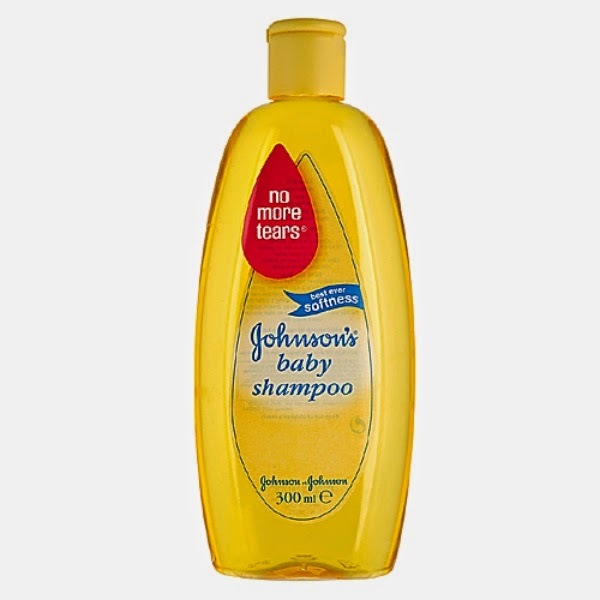 Splash your eyes with water until all of the cleanser is gone. Pat skin near lashes with a towel. 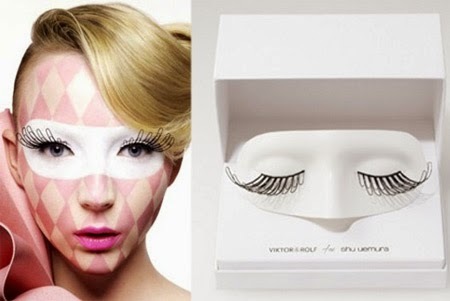 Allow actual lashes to air-dry. Brush with clean mascara brush. Enjoy long, voluminous, CLEAN Livid Lash Extensions! REMEMBER: NEVER REMOVE LASH EXTENSIONS YOURSELF. 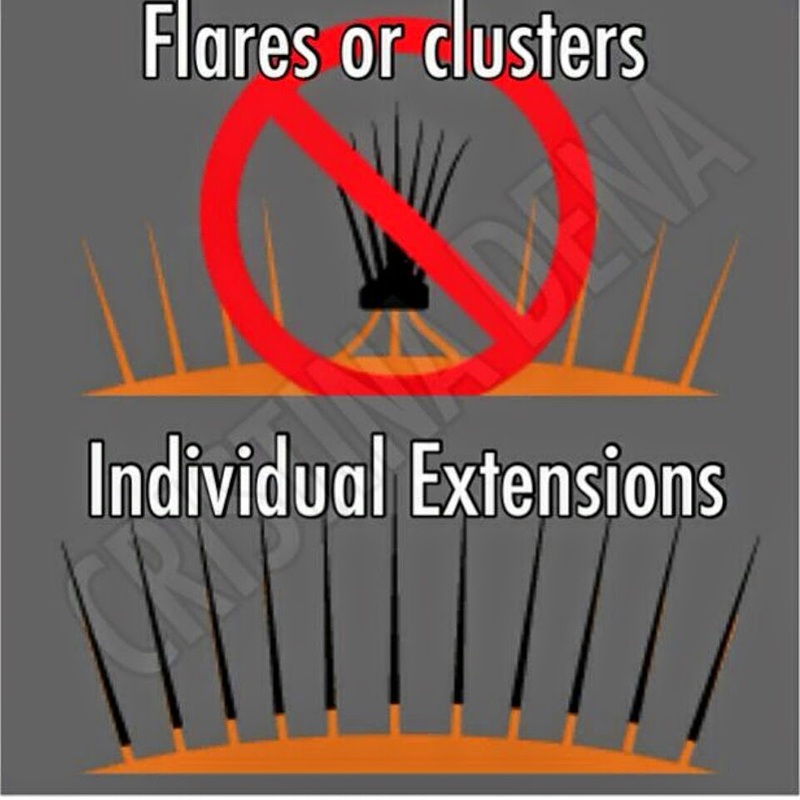 GET THEM REMOVED BY A LASH EXTENSION TECH. IT IS PAINLESS AND YOU WILL NOT DAMAGE YOUR NATURAL EYELASHES!!!! 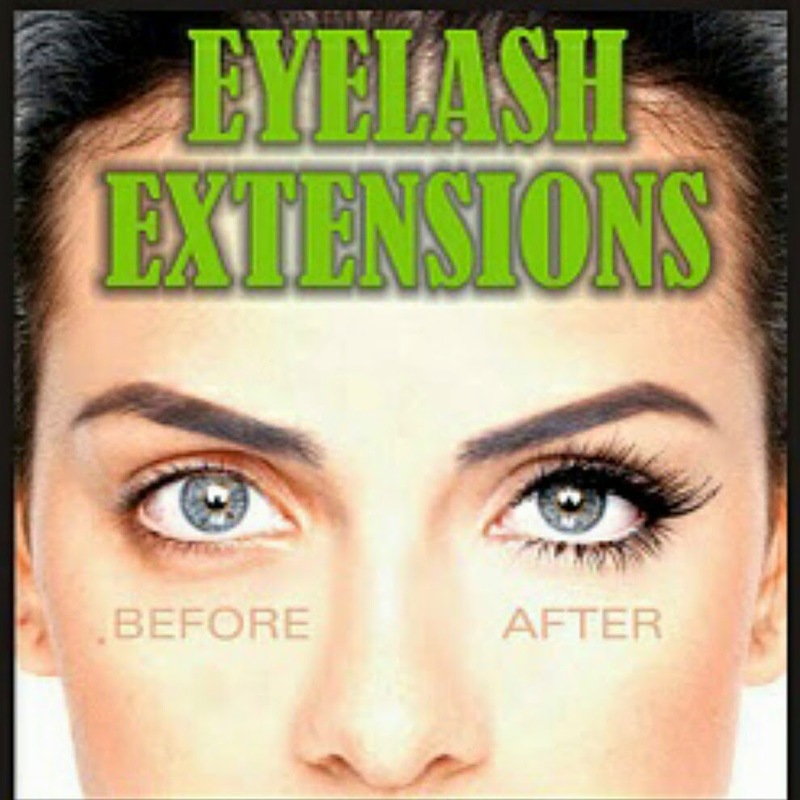 Similar to hair extensions, lash extensions give the appearance of longer eyelashes to the existing eyelash. Synthetic or Mink single strand extensions are applied to the natural lash to make a look with added volume and length. 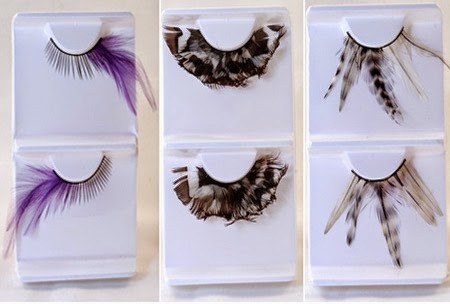 Synthetic lashes hold curl, and are PETA-friendly. Mink lashes that have been harvested in the United States on live mink animals are available, but are more expensive ($400+) and do not hold the initial curl. Lash extensions are available in different lengths, diameters and colors. Can I wear makeup, or wet my lash extension? 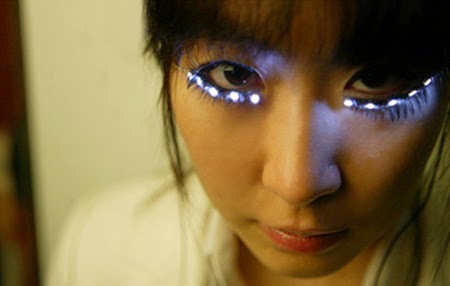 They can be worn while sleeping, and are waterproof, allowing showers, swimming and delicate cleansing of lashes. Excessive exposure to oil or oil-based products can loosen the adhesive connecting the lash extension to the natural lash. Water-soluble mascara can be used, but is not recommended when trying to achieve the most wear out of lash extensions. How are lash extensions applied? How long does it take? The lash extension procedure is very tedious and takes anywhere from 1-3 hours depending on the desired set of lash extension. One synthetic lash is added to each natural lash, one by one. PRIOR to appointment, the client MUST REMOVE ALL EYE MAKEUP to ensure that the adhesive is able to adhere to the lash. During the procedure, the client's eyes MUST be closed the ENTIRE time. Each client is different. 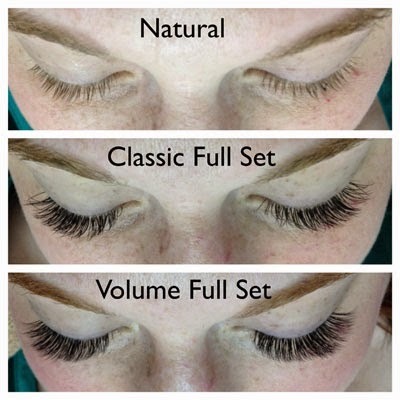 Clients with more natural eyelashes, who desire a voluminous look typically require more time. Lash extension set prices are set and vary according to desired volume and the amount of lash extensions that will be applied to the eyes. Anywhere from 30 lash extensions (more length, less volume) to 90 (more length, plus more volume) can be added to each eye. 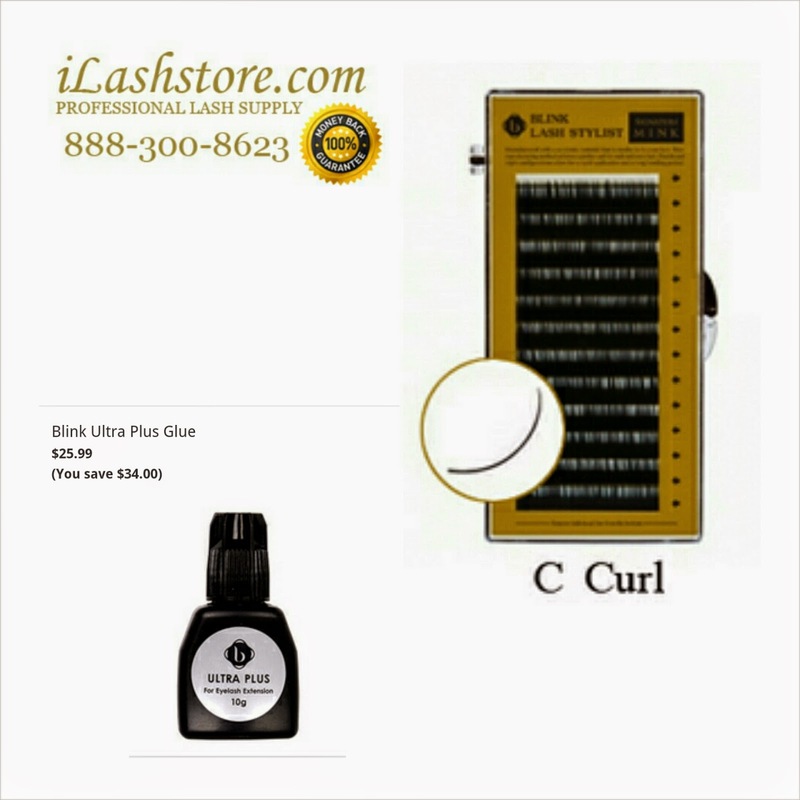 The adhesive used to bond each lash is a medical-grade adhesive that is very mild. People who have an allergy to acrylic are NOT recommended to wear lash extensions. Why not just get cluster or strip lashes, when they are cheaper? Lash extensions look totally natural and the difference between the client's lash and the synthetic lash are microscopic. Lash extensions are in no way, shape or form similar to strip or cluster lashes. Lash extensions DO NOT damage the natural eyelash and are waterproof. Lash extension are weightless. With proper care lash extensions last up to 3 months. To maintain volume, lash extensions require a re-fill or fill-in on an average of every 3 week, depending on natural eyelash growth cycle. 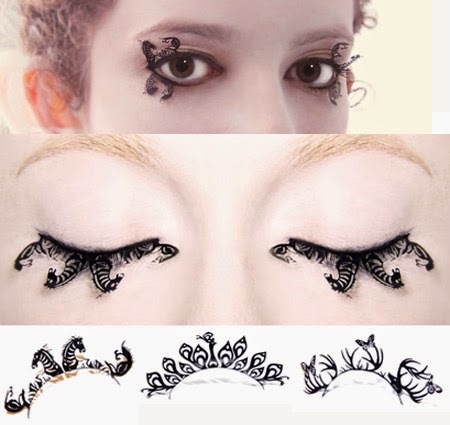 The synthetic eyelash will shed with the natural lash and the natural lash will continue to grow. The synthetic lash NEVER touches the skin or hinders the natural lashes growth. On average, a human sheds up to 5 lashes between both eyes daily. 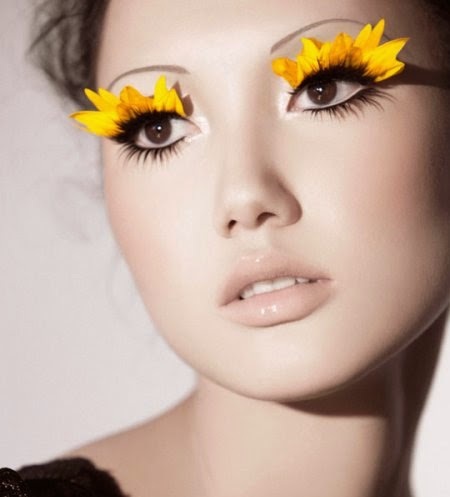 Cluster or strip lashes have to be removed and applied more often and damage the natural lash line. 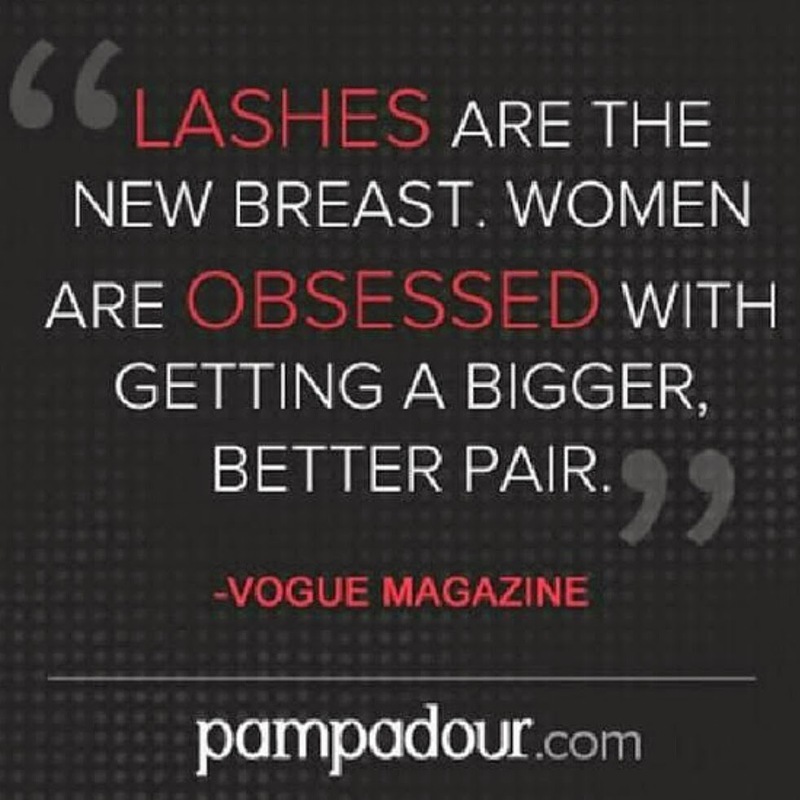 Cluster or strip lashes simply don't look natural, weigh more, and do damage to natural multiple lashes. How long have lash extensions been available? 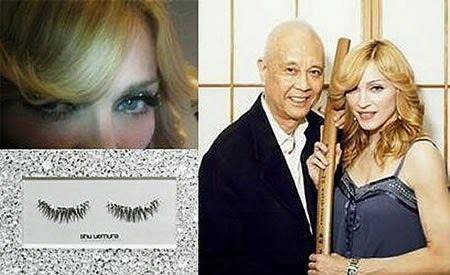 Eyelash extensions have been used in high-fashion and in Hollywood since the late 90's and have been available in salons since the early 2000's. Livid Lash Extensions are certified and applied with the knowledge of tonsorial theory, along with the constant and continual study of new techniques and products. To get all of these services and more go to: styleseat.com/lividlash and book your appointment today!